Application is built with passion & compelling enthusiasm to make something awesome. Techniques, skills, methods and processes are combined to accomplish the objective. Extensive experience in all facets of Human Resource Management life cycle covering global legislations. Absolutely simple navigation and interactive interface. People will love to use it . 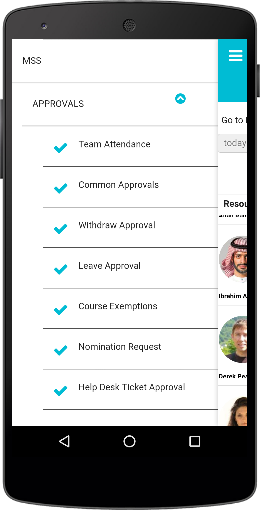 It is an intuitive Recruitment to Exit unified Human Resource Management Software with interactive intranet and mobile accessibility. Built on a global platform & designed to adapt with businesses as their needs evolve. Recruitment software is one of its key modules with multi-component software tool designed to automate and facilitate the processes involved in applicant tracking, assessing, interviewing, hiring and onboarding new employees. Accurate and On-time Payroll outsourcing services for small to enterprise organizations. 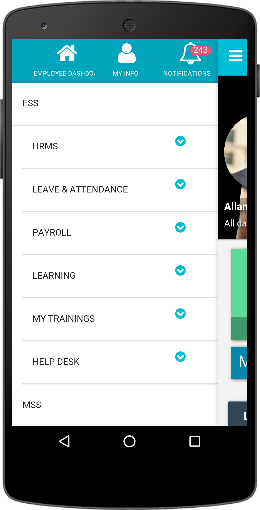 Payroll software is integrated with Leave, attendance and Performance Appraisal through Employee Self service that facilitates employee interaction. 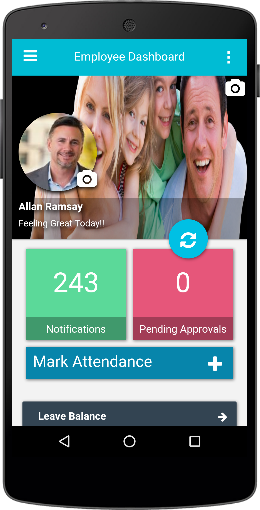 Mobile enabled Leave Management System which allows employees to view leave balance, Holiday Calendar, raise leave request. Approvers can manage leave requests based on staffing levels for their team or department. Smart organizations understand the importance of Efficient system to address queries and concerns of its employees. FlexiEle offers Department wise SLA based helpdesk ticketing system for quick and effective queries resolution. Managing attendance is a challenge. We provide Geo-Location tracking to capture Location and time for mobile workforce along with multiple options such as Bio-Metric, card-swipe, manual entry, Excel upload. LMS supports Online and Offline learning for new hires and existing employees. It covers pre, onsite and post training activities along with Analytics. It is integrated with HRMS, Performance Management, Competency & IDP. The process of an employee leaving an organization is often overlooked. FlexiEle offers an adaptable platform to ensure that the proper steps are taken when an employee leaves that protects the interests of both the employee and the employer. 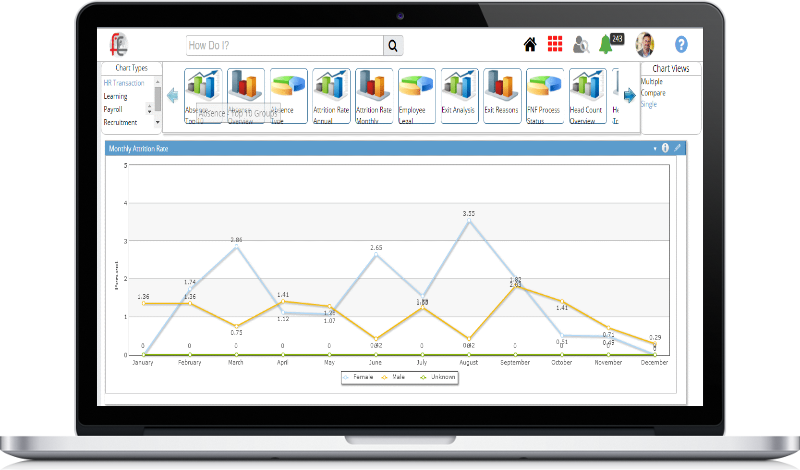 With one integrated solution and pre-built templates you can have most advanced BI reports. No technical knowledge required. For Smart Organizations! For Smart People!